The regulator has been running an auction of airwaves – or spectrum – in two frequency bands: 2.3 GHz, which is usable by current mobile phones and will help improve 4G capacity for today’s mobile users; and 3.4 GHz, which is one of the spectrum bands earmarked for 5G, the next generation of mobile technology. With the principal stage of the auction now complete, Ofcom has today confirmed the amount of spectrum won in the principal stage by each company. Limited has won 50 MHz of 3.4 GHz spectrum at a cost of £378,240,000. In the second half of 2019, Ofcom will also auction spectrum in the 700MHz band, but this will come with a caveat: the need to improve 4G coverage first. 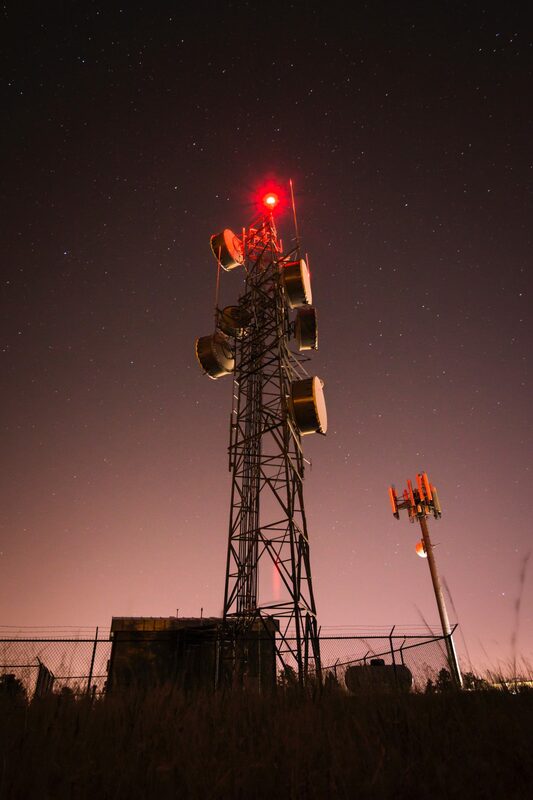 “To ensure widespread improvements in mobile coverage across the UK, we are proposing to attach coverage obligations to some of the licences we will award for the 700 MHz band,” Ofcom said.